One of the real fun things I get to do within the @NexusStratos End User Computing Practice is check out some of the latest devices. Let’s face it; devices are where it’s at. 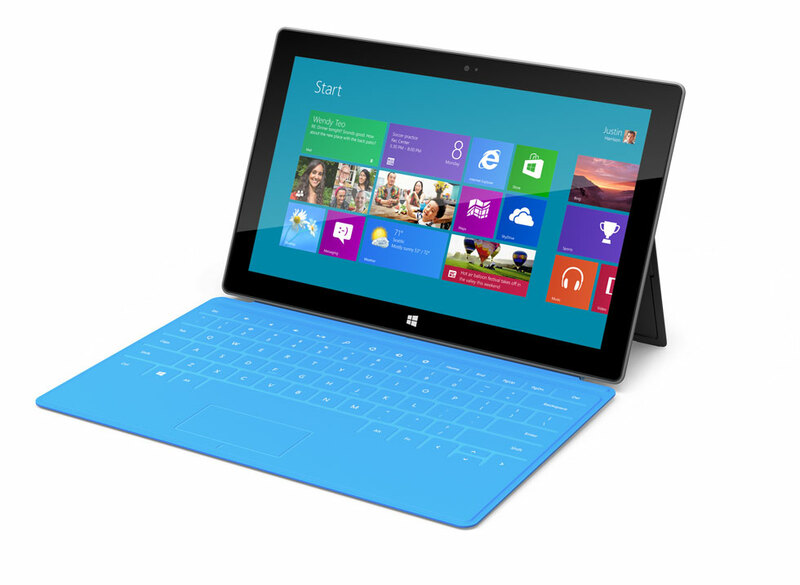 Devices, like the new Microsoft Surface tablet, really run the end users. While I don’t believe we’re beginning the “post-iPad era” I do believe we need to pay attention to how the end users are consuming and voting with purchases and with company po’s. We had a cool event, “Zombie PC”, to drive home the message that Windows XP is a dead platform for PC and organization need to move on. We hosted the event at the Microsoft store in the Mall of America so I capitalized on the opportunity to get everyone a nice quick demo. End of the Windows era?